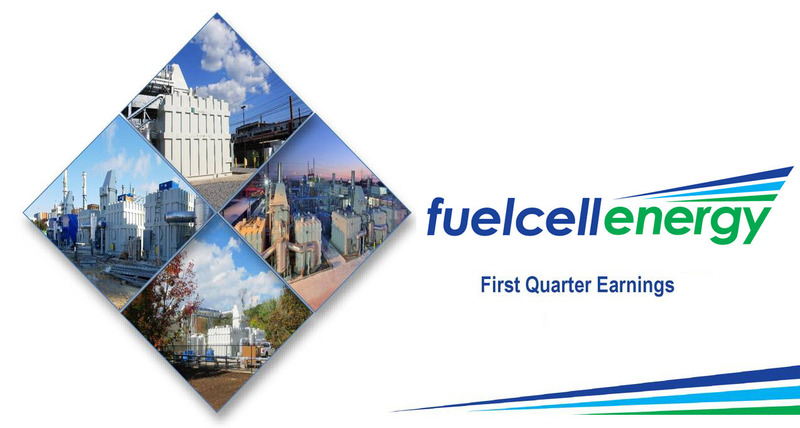 DANBURY, Conn.– FuelCell Energy, Inc. (Nasdaq: FCEL), a global leader in delivering clean, innovative and affordable fuel cell solutions for the supply, recovery and storage of energy, today reported financial results for its first fiscal quarter ended January 31, 2019 and key business highlights. 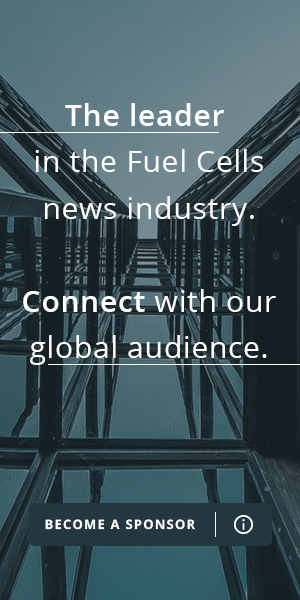 During the fourth quarter 2018 sales for PowerCell Sweden AB (publ) increased to MSEK 28.1 compared to MSEK 15.8 for the same period last year (+78 %). Operating income for the period amounted to MSEK -11.1 compared to MSEK -17.4 for the same period last year. 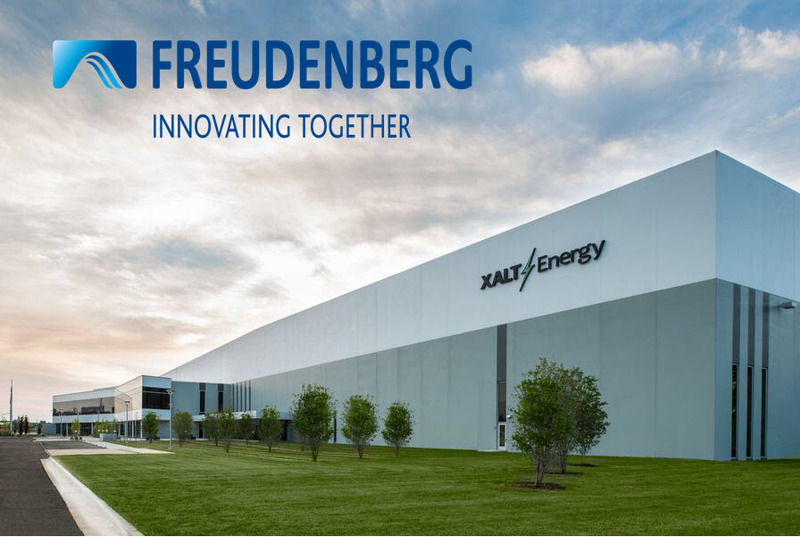 PHOENIX, AZ — Nikola Corporation today announced that Mark Russell has joined its executive management team as president. 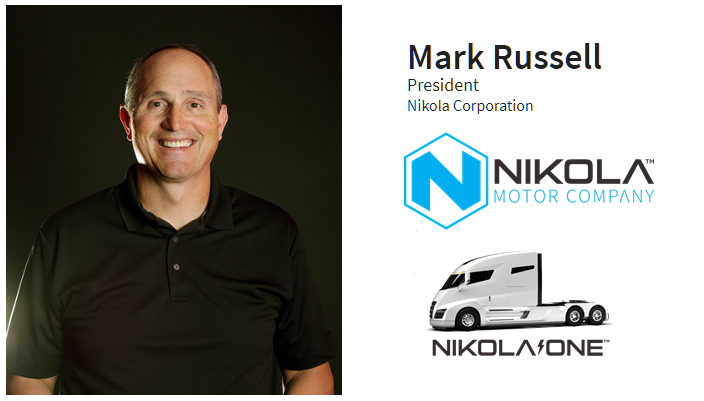 Russell, 56, joins Nikola at a time when the company is poised to start production of several groundbreaking zero-emission vehicles. 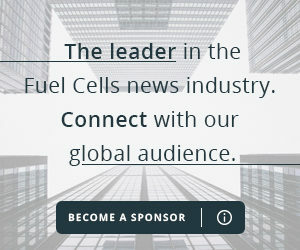 The Nomination Committee for myFC proposes that Ann-Sofie Nordh, Vice President and Head of Investor Relations at Sandvik AB, be elected to the Board of Directors at the forthcoming AGM in myFC. 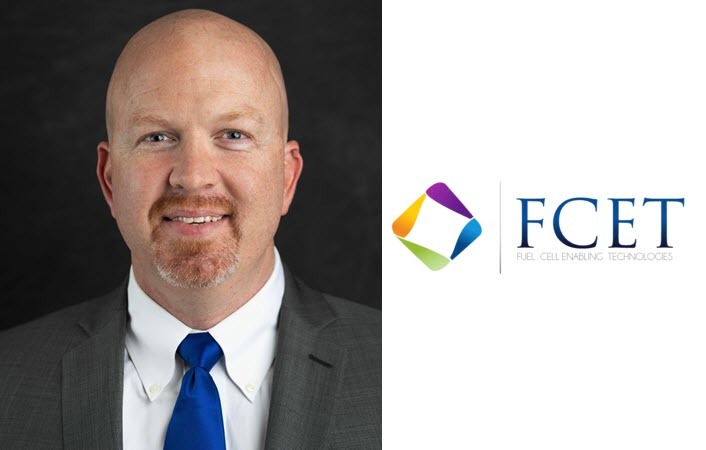 ALPHARETTA, Ga. — FCET (Fuel Cell Enabling Technologies, Inc.) has entered into a two-year contract with Matt Ferguson to serve as Chief Operating Officer (COO), effective this year, with automatic renewals after 2020. 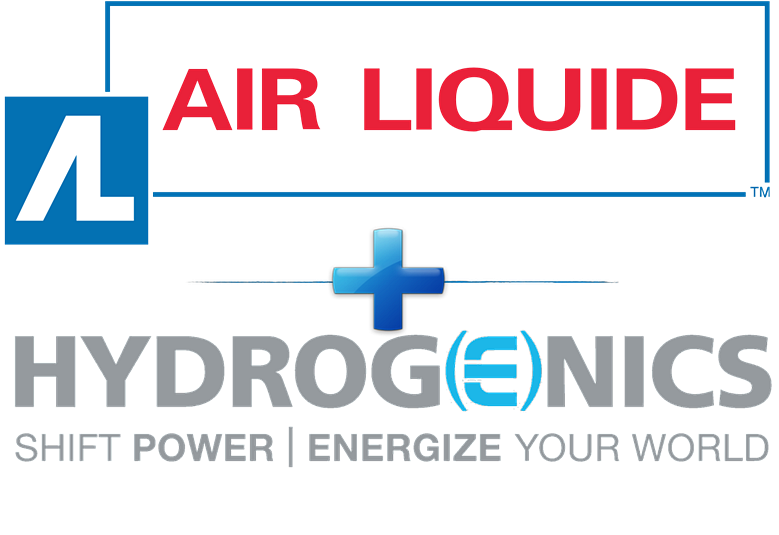 Air Liquide announces that it acquired an 18.6% stake in the capital of the Canadian company Hydrogenics Corporation, a leader in electrolysis hydrogen production equipment and fuel cells.